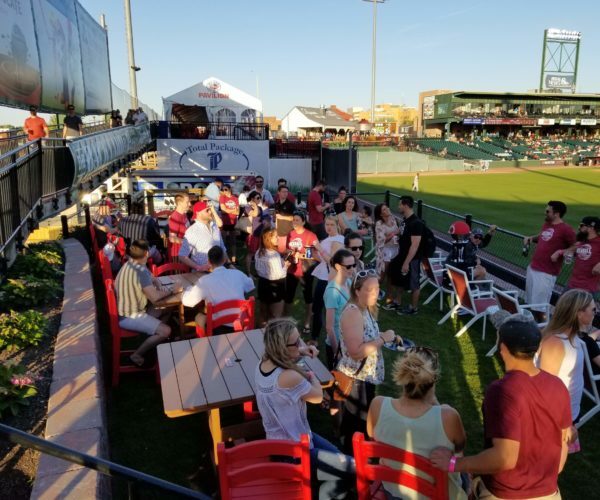 The Backyard by Annie Bailey’s is the ideal space for your group to socialize and enjoy the game in a casual setting. Located behind the Centerfield wall, this space is convenient to the Broken Bat Craft Beer Deck. The Backyard is one of the most popular areas at the stadium. Customize your game day outing with a meal and bar service from our staff. 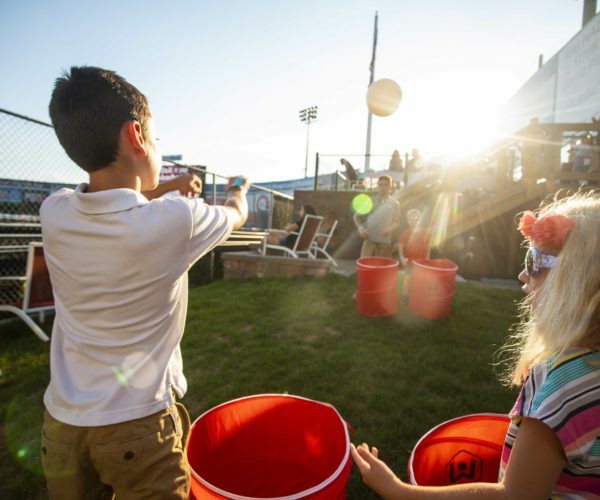 PLUS play lawn games like corn hole, spike ball and more! Kick back and relax in the lounge furniture from the most amazing spot in the ballpark. Please contact Mike Kalchik at mkalchik@lancasterbarnstormers.com or call (717) 358-9863 to reserve your spot today!